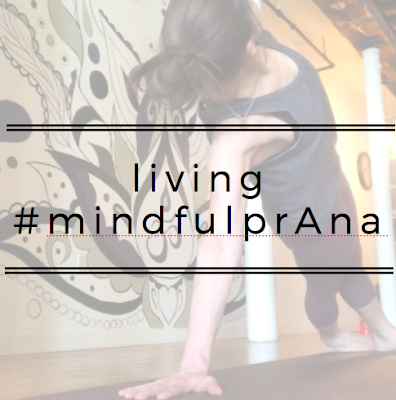 I was sent a pair of Pillar Capris and the Korneli Tank as part of this campaign for prAna. I was not required to give a positive review. As always, all opinions expressed on my blog are 100% my own. Life is too short to live in uncomfortable clothing. That annoying seam that goes down your leg and rubs you every time you get into pigeon pose. Or the waist band that rolls down each time you sit down. Or, even better, showing off your bum and other nether regions each time you down dog. prAna nailed it with their newest line of pants this spring. The creators behind the Pillar pant are active women, just like you and I, who design the clothing they wear. Keeping us in mind. This is what it's like to create a product mindfully. 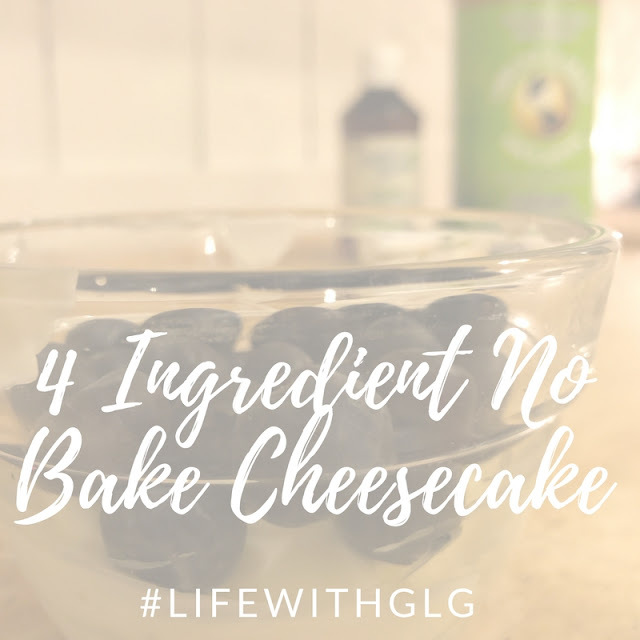 This post is sponsored by Great Lakes Gelatin in partnership with Fit Approach and the #SweatPink community. All thoughts and opinions are my own. Winter dry skin is no joke! Every year, about November/December, my face absolutely feels dry and uncomfortable. Of course I put on lotion the moment I step out of the shower! And I use Rodan & Fields on my face. But it doesn't make the dryness of my face go away. I've done some research on this before and found that collagen produces great results with skin health. I've tried collagen products before, but didn't really understand all of the benefits at the time. I think I have a better understand and a HUGE appreciation for collagen now. Especially given that I am getting OLDER! Eek! I'll be 41 in less than 2 weeks. It is THE winter road race in Maine. I've looked forward to this race every year since I started running it. The MidWinter Classic is a 10 mile race in Cape Elizabeth held on Super Bowl Sunday and it just seems normal to get up and run 10 or more miles, swing by Trader Joes and buy all of the food for the game, then come home and eat/drink and watch some football. It's just what we do! This year was absolutely no exception. I didn't know what to think of what my race would be like going into this year's MidWinter Classic. My mileage was WAY down. I was down and out from a back strain which sidelined me for over a week. To add to it, I've be sick several times since the start of 2018. Ugh. It wasn't looking good for this years race. But I was registered and I was going to run, so I just ran.